It has been requested that this image be reuploaded for better quality. 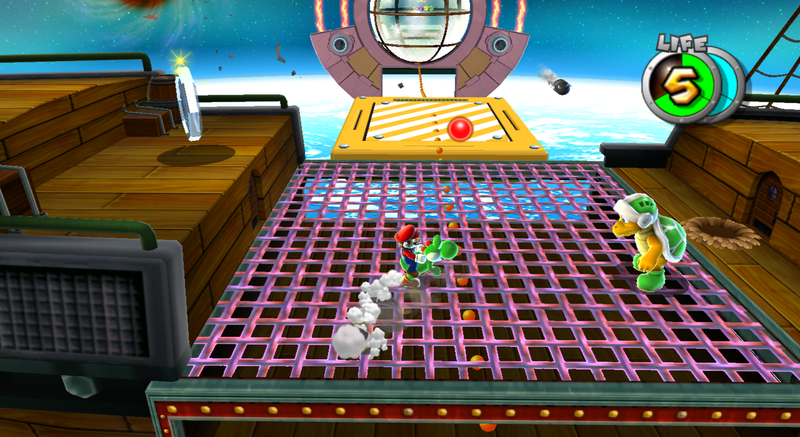 Description A screenshot of Mario and Yoshi fighting a Hammer Bro on an airship in Bowser Jr.'s Fearsome Fleet. current 21:38, May 4, 2010 636 × 352 (448 KB) Gamefreak75 (talk | contribs) Mario and Yoshi fight a Hammer Bro protecting a Comet Medal. This page was last edited on December 19, 2017, at 12:48.